The status of the WNBA’s New York Liberty has nothing to do with the passage of the latest New York State budget, yet the two are connected in future budget talks. 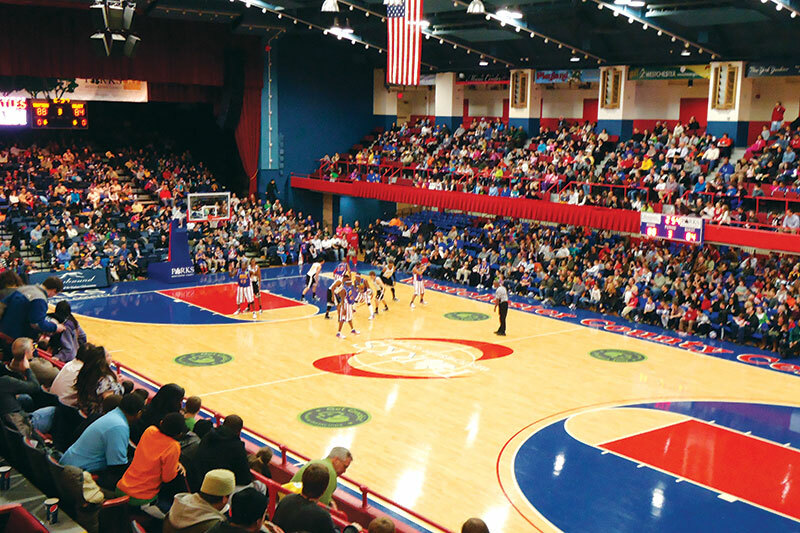 Madison Square Garden ownership has decided that it is too expensive to keep the women’s basketball team around and has relocated the team to suburban White Plains and the Westchester County Center, an old building that more than a half century ago hosted some New York Knicks games and rock and roll concerts. The building has been renovated and is the home of the Garden’s NBA development team. A Garden spokesperson claimed the Liberty has lost $100 million since 1997 and has sold less than 5,000 tickets per game. The team is for sale and will play just two of its 17 2018 home games at the Garden with an 11 o’clock in the morning tip off on two work days. Normally, that would be the end of the story but Manhattan Borough President Gail Brewer is not very pleased that most home Liberty games will be played in White Plains. Brewer is suggesting that it may be time for New York State Legislators in 2020 take a look at why the Madison Square Garden property is not on the New York City property tax roll. A note to the Manhattan Borough President Brewer, the legislature can review the 1982 state legislation that exempted the Garden from paying property tax at any time. Then New York Mayor Ed Koch pushed for the exemption because the Garden owners were complaining that paying the tax kept the NBA Knicks and the NHL Rangers from being on the same playing field as say the NBA’s Kansas City-Omaha Kings and the NHL’s Hartford Whalers. The legislature and Governor Mario Cuomo gave the Garden a property tax exemption in perpetuity. There has been no political appetite to revoke the property tax exemption. The WNBA is leaving the Garden. Previous articleNightengale: Will Growth of MLB’s Black Population Continue?